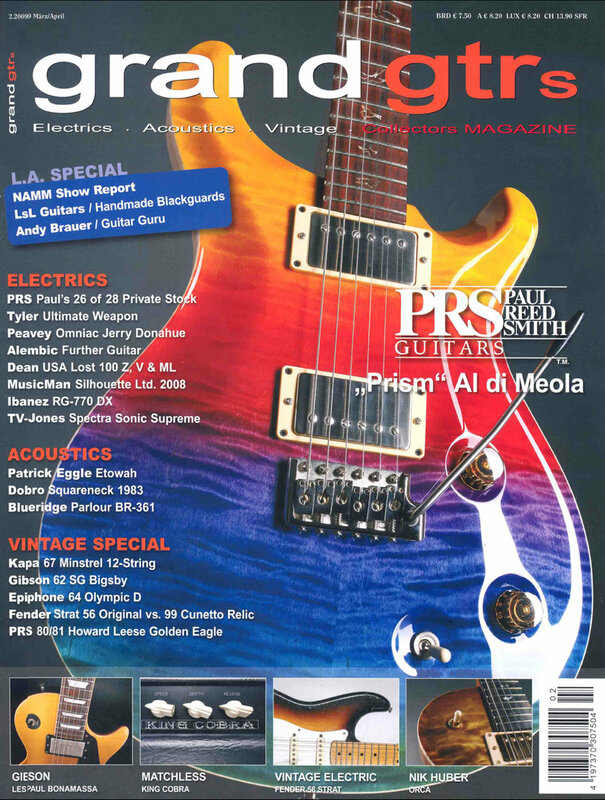 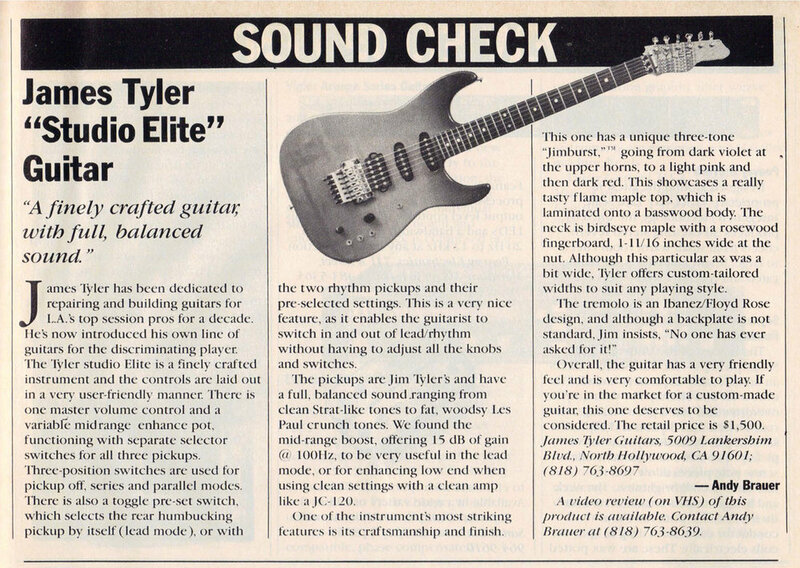 Copy of 1996 Guitarist - Feb. 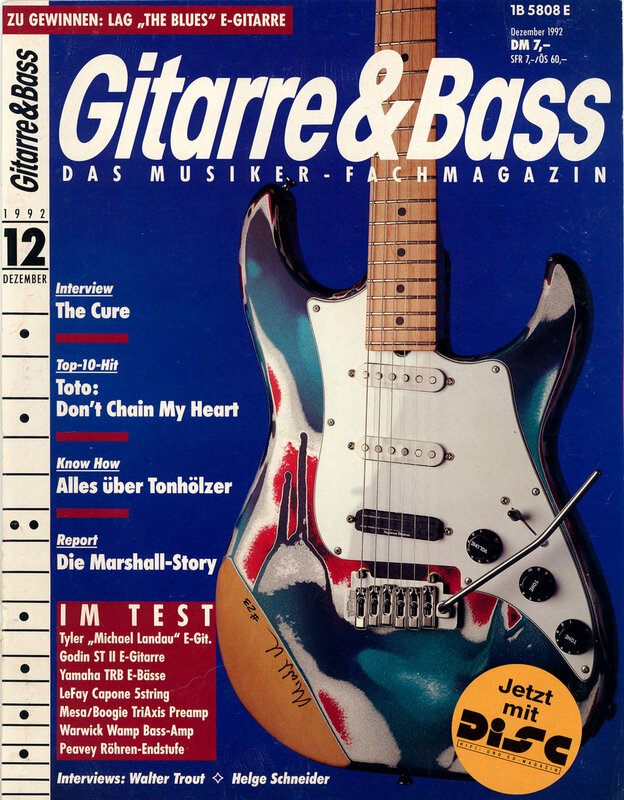 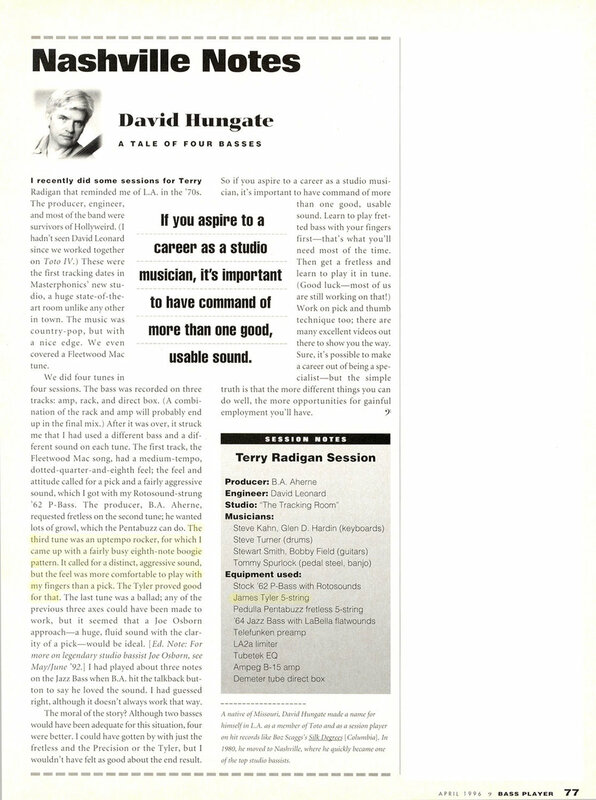 Copy of 1996 Guitarist - Nov. 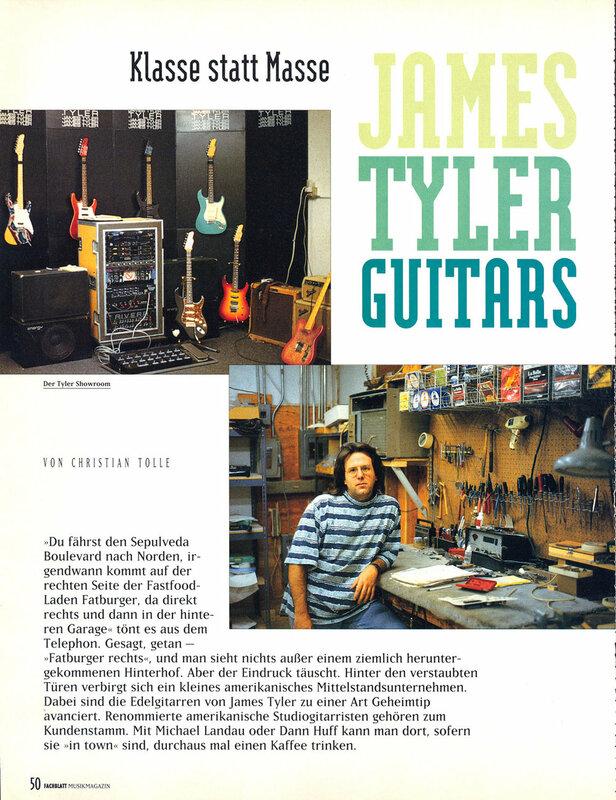 Copy of 1999 Guitar Magazine - Jan. 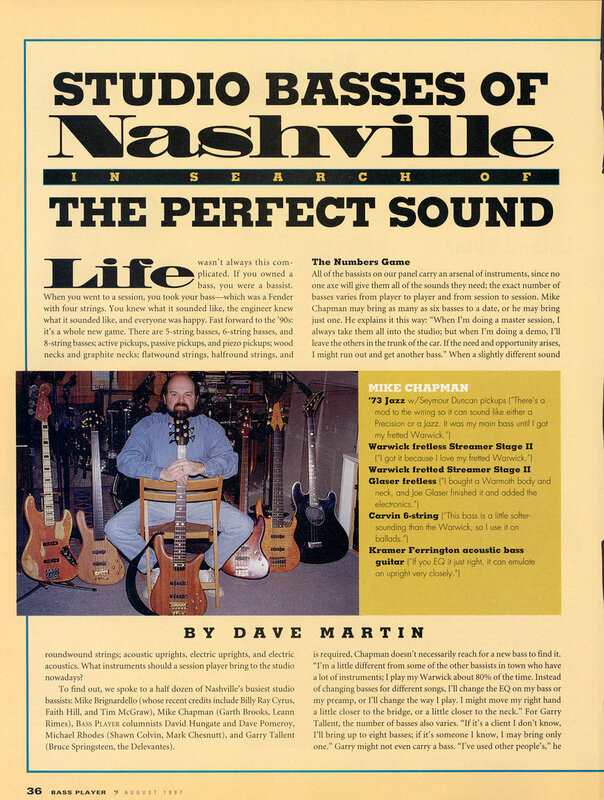 Copy of 1999 Guitar Magazine - Nov. 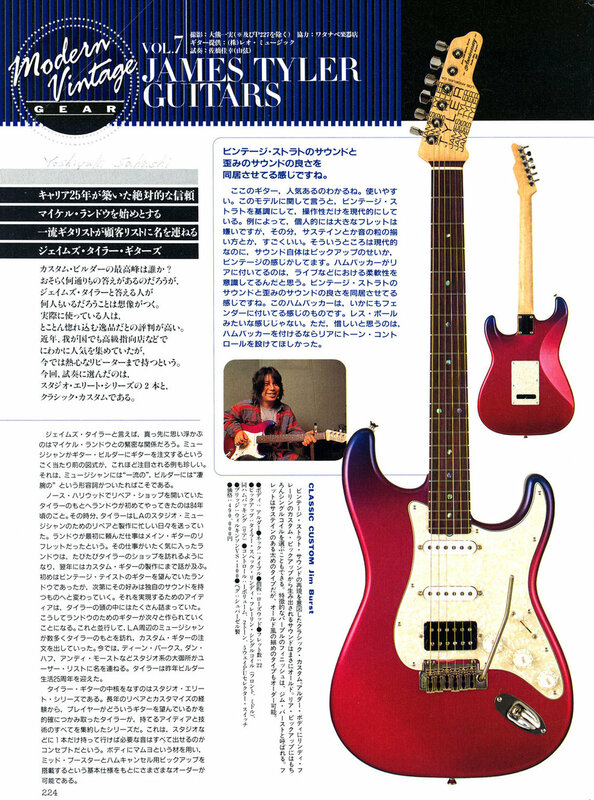 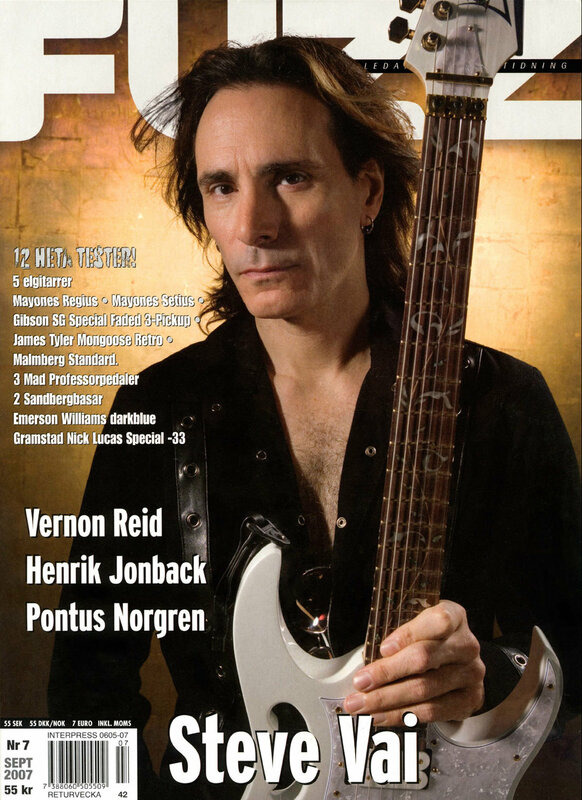 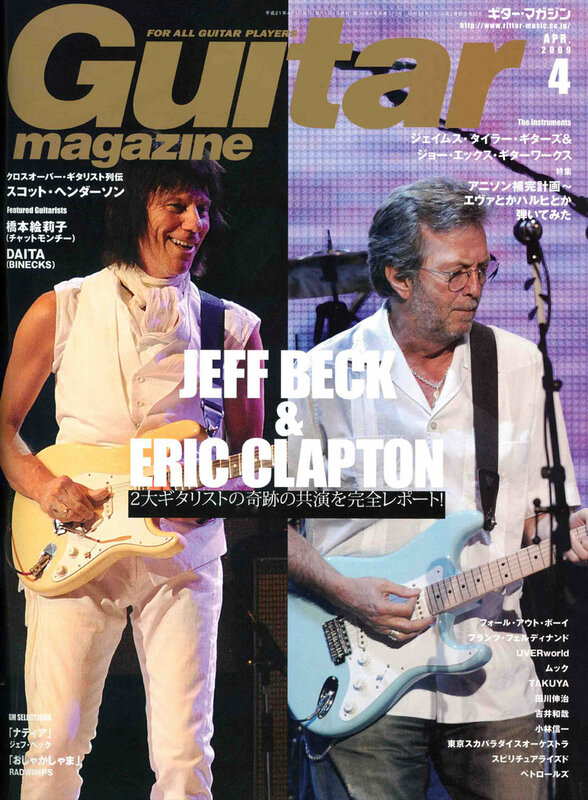 Copy of 2006 Guitar Magazine - Jan.